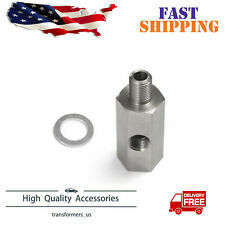 Fits any 38mm turbo manifold wastegate port. 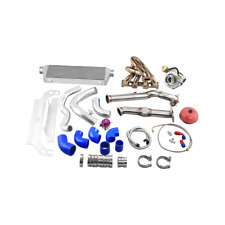 1x Bolt-on Wastegate and Hardware as shown in picture. Boost Gauge 1x Boost Gauge and Hardware as shown in picture. Duo springs (8lb 6lb) to distribute work load to keep tension rate. 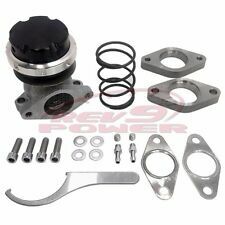 Rev9 Wastegate Dump Pipe and 35MM / 38MM Wastegate Adaptor Set. 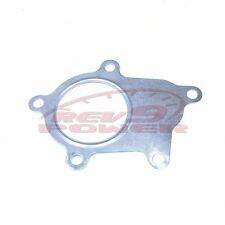 Rev9Power Dump Pipe & Adaptor for 35MM / 38MM External Wastegate Kit. 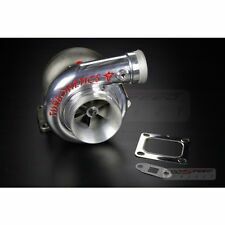 When used with an external atmospheric wastegate, it makes a very distinct open wastegate sound when the air is released quickly. Boost Gauge 1x Boost gauge and hardware as shown in picture. Reduce turbo spike / turbo lag. 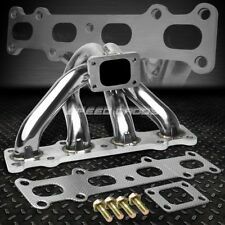 Single and Twin turbo compatible. CNC Machined Aluminum Body. 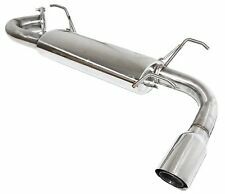 Increase up to 65% air flow with standard piping. Our office hours are. 24" braided oil drain line ( Extra long ). 10AN oil drain flange. 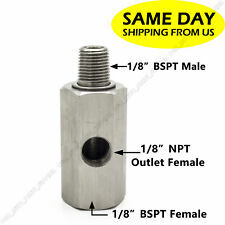 heavy duty oil drain adapters and fittings. 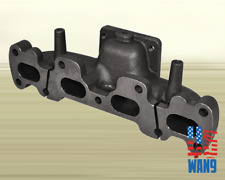 For oil cooled turbos only. Kit Includes. 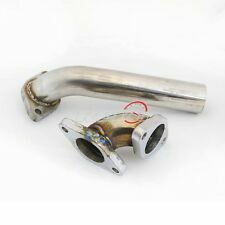 All fittings and bung are made of high quality aluminum, not steel.